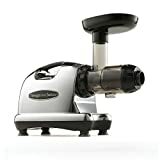 Category Archives for "Kitchen Utensils"
If you’re in search of the best juicer in general, you’ll find a lot of options, however, if you’re searching for the best masticating juicer, we’ve got critical details for you. Let us preface this by stating that there are two types of juicers: centrifugal and masticating. 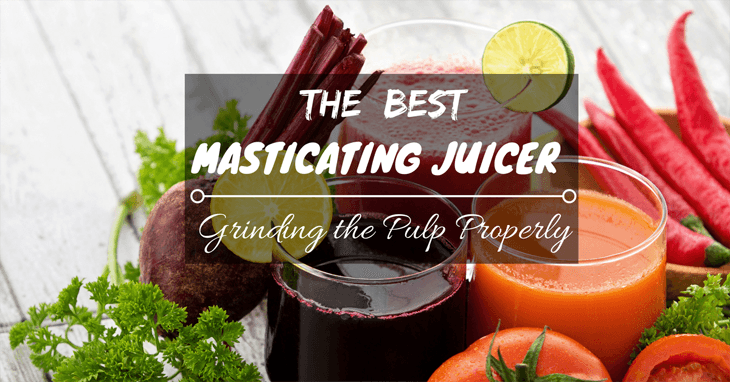 In this article, you’ll learn why a masticating juicer reigns supreme.